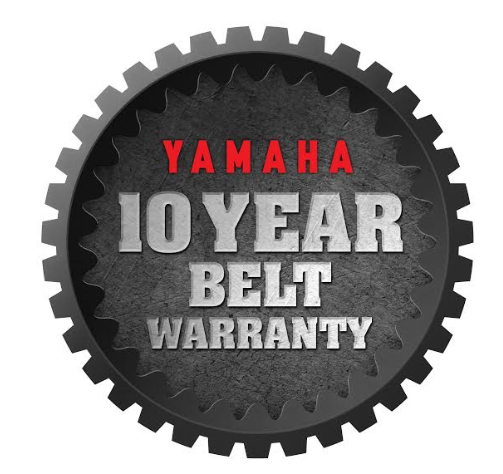 KENNESAW, Ga. – Yamaha Motor Corp., USA, today announces a 10-year warranty on its Ultramatic® automatic transmission belts for all new 2019 ATV and Side-by-Side (SxS) vehicles that are Assembled in the USA. ATVs over 90cc are recommended for use only by riders 16 years and older. SxS Vehicles are recommended for use only by licensed drivers 16 years and older.